A. Wallis Mills was born in Sussex in 1878. 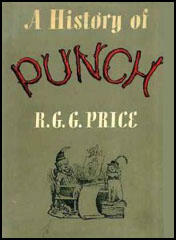 He studied at the South Kensington School of Art and began contributing to Punch Magazine in the early 1900s. 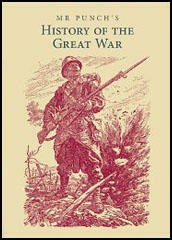 In the First World War Mills served in the Royal Green Jackets during the First World War. Other journals he worked for included The Graphic, Strand Magazine, The Humourist and the Royal Magazine. A. Wallis Mills died in 1940.